In 2010, with the retirement of NASA’s iconic 30-year space shuttle program, the space agency began the Commercial Crew Program to stimulate development of privately built and operated American-made spacecraft for transporting astronauts to and from low-Earth orbit (LEO) and the International Space Station (ISS). Since the final shuttle landed in 2011, America has been forced to buy seats to and from the orbiting outpost on the Russian Soyuz capsule, at a cost of over $70 million, per seat. 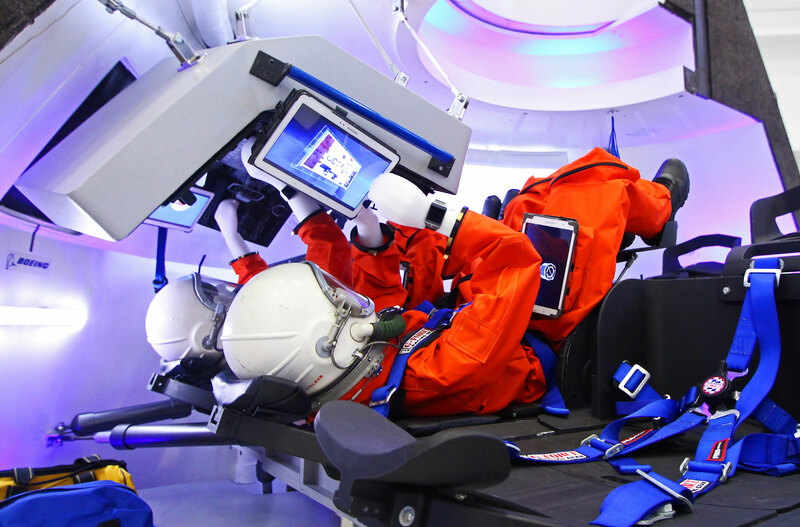 Now, after over four years of testing, development, and waiting, NASA has selected Boeing’s CST-100 space capsule and SpaceX’s Dragon V2 space capsule to replace the agency’s now-retired space shuttle fleet for flying astronauts to and from LEO and the ISS no later than 2017. The total award value of their Commercial Crew Transportation Capability (CCtCap) contracts are worth up to $6.8 billion, with $4.2 billion for Boeing and $2.6 billion for SpaceX, and in order to achieve final NASA certification by 2017 both Boeing and SpaceX must meet the same rigorous safety standards that were required for the space shuttle. 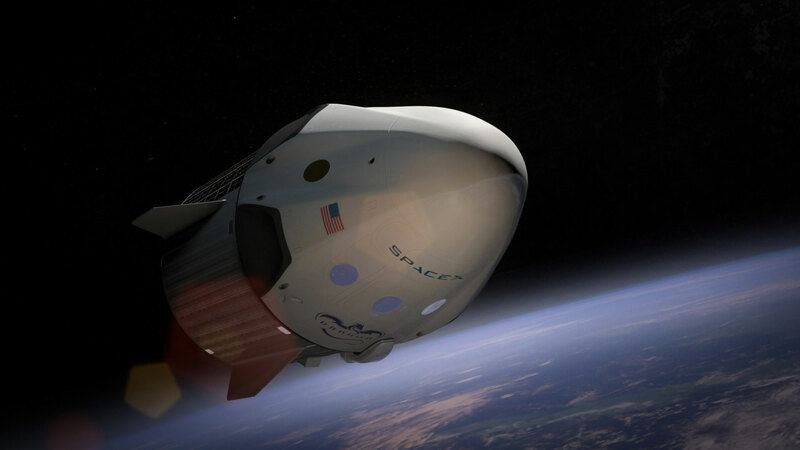 NASA has stated that Boeing is the agency’s primary transport vehicle of choice, with SpaceX’s Dragon V2 awarded as a backup. 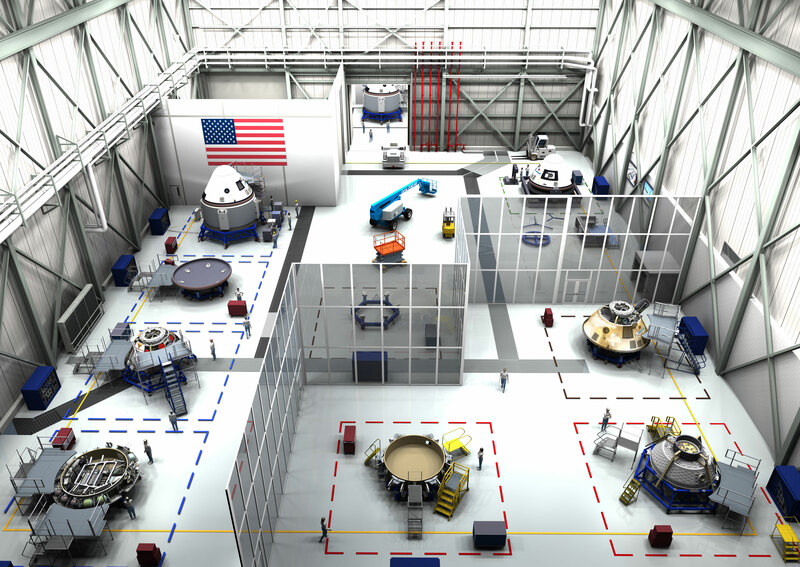 There’s the old saying, “money talks,” and NASA potentially awarding Boeing $1.6 billion more than SpaceX shows the agency has more confidence in Boeing’s experience and the CST-100’s design, despite the fact that some might not like to hear it. Not only that, but off the record several anonymous sources within NASA have expressed the same. Per the terms of the contract, each company must fly at least one crewed flight test, with at least one NASA astronaut aboard to verify the fully integrated rocket and spacecraft system can launch, maneuver in orbit, and dock to the ISS, as well as validate that all its systems operate as expected throughout the mission. Once Boeing and SpaceX have completed their test programs successfully and earned NASA certification, they will conduct at least two, and as many as six, crewed missions to the ISS for NASA. Both vehicles will also serve as lifeboats for crew living on station in case of an emergency, as well as serving other potential customers besides NASA. With their award now secured, Boeing is picking up the pace with building three flight articles, each capable of 10 orbital flights each, and each flight article will serve to fulfill NASA’s CCtCap requirements for certification and regular crew transportation flights. CST-100 will launch initially atop ULA’s Atlas V rocket and be capable of ferrying a crew of up to seven astronauts to and from the ISS. NASA only requires seating for four, but Ferguson has said he expects crews of at least five to fly. The vehicle will launch from Cape Canaveral Air Force Station, just a few miles from its processing facility, and will cruise autonomously on a six to eight hour trip to the $100 billion orbiting ISS. The astronauts will not need to fly the vehicle themselves at all, and will literally be along for the ride in all aspects of the flight. They will, however, be able to take manual control of the CST-100 at any time, just in case. “When astronauts go up in the CST-100 their primary mission is not to fly the spacecraft, their primary mission is to go to the space station for 6 months, so we don’t want to burden them with an inordinate amount of training to fly our vehicle,” added Ferguson. The spacecraft interior is much more user-friendly than vehicles that came before, no more hundreds (if not thousands) of switches on nearly every wall; CST-100’s control panel spans not more than three feet wide. Its look and feel is very user-focused, featuring therapeutic Boeing LED Sky Lighting technology similar to that found in the company’s 787 Dreamliner. A blue hue creates a sky effect and makes the capsule appear and feel roomier, something any astronaut will agree is always desired (spaceflight is not for the claustrophobic). The interior also boasts tablet technology for crew interfaces, which completely eliminates any need for bulky manuals, while wireless internet will support communications and ISS docking operations. Now that Boeing has secured their award with NASA, operations will immediately move to the Kennedy Space Center (KSC) to manufacture, assemble, and test the actual CST-100 flight articles. Boeing, in partnership with Space Florida, is already leasing the former space shuttle Orbiter Processing Facility Bay-3 at KSC to do this, modernizing the facility (now known as the Commercial Crew and Cargo Processing Facility, or C3PF for short) to provide an environment for efficient production, testing, and operations for the CST-100 similar to Boeing’s satellite, space launch vehicle, and commercial airplane production programs. The hangar facility has more than enough room to support processing of multiple CST-100s simultaneously, and the adjoining sections of the building are well-suited to process other systems such as engines and thrusters before they are integrated into the main spacecraft. Boeing will also bring 300, and eventually 500, new jobs to Florida’s “Space Coast,” whose economy was hit particularly hard at the end the shuttle program. 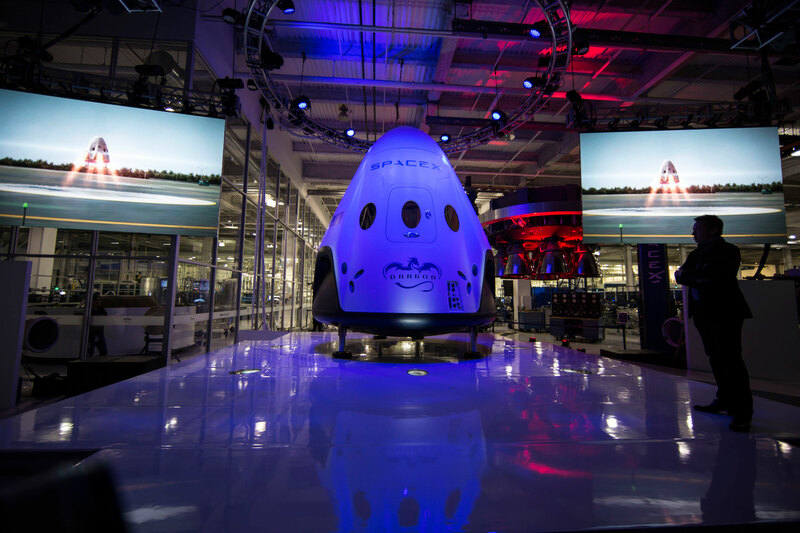 Musk unveiled his Hawthorne, Calif.-based company’s new Dragon spacecraft, the Dragon V2, at SpaceX Headquarters in southern California last May. SpaceX currently flies their Dragon V1 to carry out a $1.6 billion Commercial Resupply Services (CRS) contract with NASA, signed in late 2008, to conduct 12 dedicated Dragon resupply missions to the ISS by 2016, missions which promise to haul a total of 44,000 pounds of equipment and supplies to the orbiting outpost. Dragon V1 was the first commercial spacecraft to visit the ISS, and the first commercial spacecraft to return to Earth from orbit. It has flown to, and from, the ISS four times, starting with the inaugural Commercial Orbital Transportation Services (COTS) Demo mission in May 2012 and followed by the dedicated CRS-1 and CRS-2 missions in October 2012 and March 2013, the CRS-3 mission last April, and most recently the CRS-4 mission just last month. However, Elon Musk has always said he wants to bring American human spaceflight capability back to the nation and give humanity the means to become a multi-planet species, at much cheaper than any government can do, and even though the Dragon V1 does have a life-support system it’s not one that can last for a long time or carry a lot of people. That’s where the Dragon V2 comes in, and its landing method will be quite different, too. The biggest upgrade, at least from a propulsion standpoint, is the addition of the SuperDraco engines, a “superpowered” version of the Dragon V1 Draco engines used to maneuver in space and control the spacecraft’s trajectory during reentry. Dragon V2 will still use the original Draco thrusters for maneuvering in space, but the V2’s SuperDraco thrusters will serve both as part of the vehicle’s launch escape system and enable propulsive landing on land. A total of eight SuperDraco’s are built into the side walls of the Dragon V2 and will produce up to 120,000 pounds of axial thrust (16,000 pounds of thrust each, compared to 100 pounds of thrust each with the original Draco thrusters). The engines also come in pairs, so if one engine fails the other can increase its thrust to compensate for the engine that is not firing. The SuperDraco engines on the Dragon V2 are also the first fully 3-D printed engines intended for space. 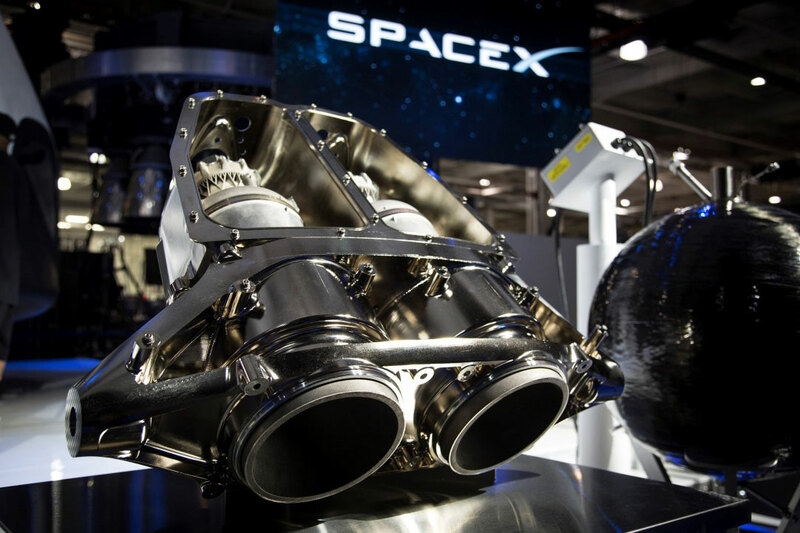 The chamber is regeneratively cooled and printed in Inconel, a high-performance superalloy that offers both high strength and toughness for increased reliability; they will become the first printed rocket engines ever used in spaceflight. It was only a couple days ago that SpaceX completed qualification testing for the SuperDraco thruster at the company’s Rocket Development Facility in McGregor, Texas, which included testing across a variety of conditions including multiple starts, extended firing durations, and extreme off-nominal propellant flow and temperatures. Where does this leave Sierra Nevada’s Dream Chaser? As with any competition, there must be a loser. 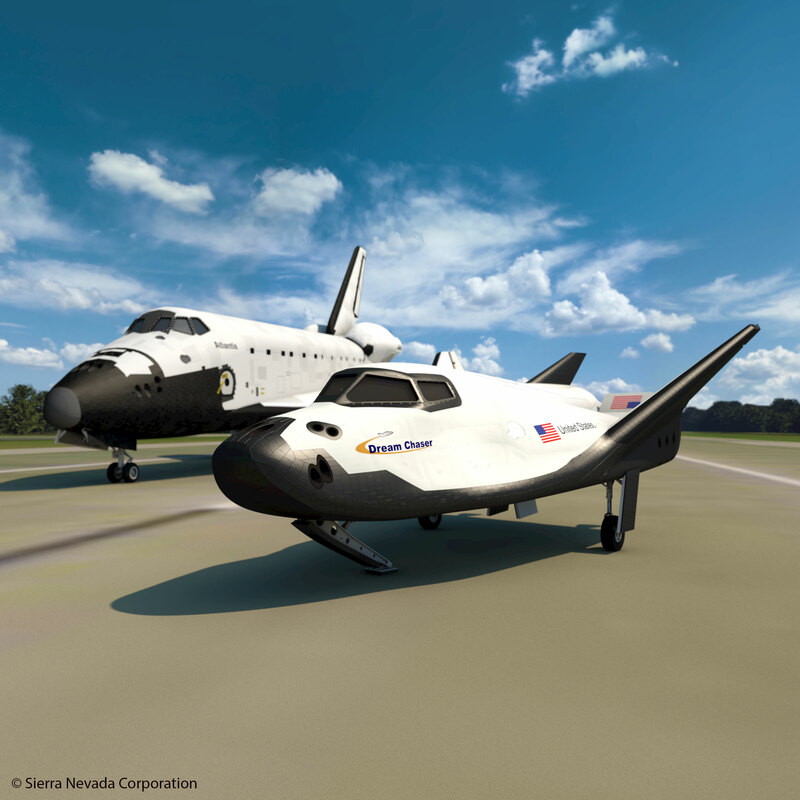 Sierra Nevada’s Dream Chaser “mini space shuttle” did not secure a CCtCap award from NASA. However, that does not mean we will never see a Dream Chaser fly, it just means we won’t see NASA giving them extra money to continue development to serve the space agency’s agenda for contracting with private companies for crew transport to and from the ISS. Pursuant to the GAO protest filed by SNC on Sept. 26 NASA was forced to issue a “stop work order” instructing both Boeing and SpaceX to stop performance of their newly awarded Commercial Crew contracts. However, a couple weeks later NASA decided to exercise their “statutory authority” and press on with Boeing and SpaceX contracts despite SNC’s protest with the GAO. Regardless of the outcome between SNC and NASA, SNC Space Systems VP Mark Sirangelo has made it loud and clear that the company is ready to move forward with development of the Dream Chaser without NASA, as long as there is a business case for it, and that business case may come in the form of international cooperation with the European Space Agency (ESA) and the Japan Aerospace Exploration Agency (JAXA). Sierra Nevada has already begun to build their first Dream Chaser for an inaugural orbital flight test atop a ULA Atlas-V rocket in late 2016, and they have already purchased the Atlas-V for that flight. Whether that flight actually occurs though we will have to wait and see.